The FHA's insurance fund was a major player in the housing bailout, offering borrowers the only low down-payment option available. Borrowers can put as little as 3.5 percent down on a home with a mortgage backed by the FHA. The FHA's insurance fund has gained $44 billion in value since 2012, according to the agency, and its capital ratio has been above the required 2 percent level for two years. Industry leaders applauded the move, but suggest more needs to be done to juice a housing market that is becoming ever more expensive. First-time homebuyers in particular are struggling to enter today's market, as higher home prices and higher mortgage rates hit affordability. Underwriting, in particular, remains tight, and credit scores for FHA are still higher than they have been historically. And therein lies the biggest question: Will the Trump administration welcome much-needed housing stimulus or balk at the prospect of more government risk? The Trump transition team has been getting “good briefings” from HUD officials, according to Castro, who says the transition is, “proceeding well.” The transition team, however, was not apprised of the premium reduction until Monday because it could move stock prices, especially of mortgage insurers. “I have no reason to believe that this will be scaled back,” said Castro. “The fund is in a much stronger position than it's been in years.” The Trump transition team did not immediately respond to a request for comment. Trump's pick for HUD secretary, Ben Carson, is scheduled to go before the Senate Banking Committee this week. Carson, who has no experience in housing policy, advocated scaling back government programs during his presidential campaign but did not address FHA specifically. 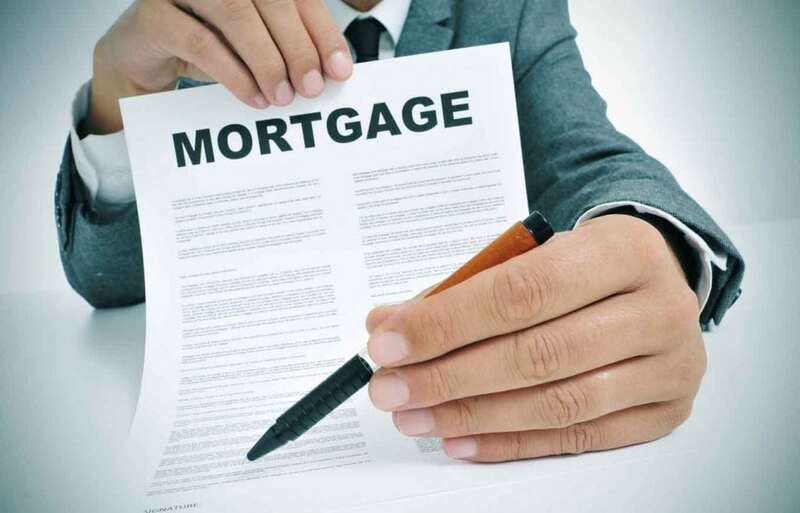 “Any pricing cut will likely attract negative attention from Congressional Republicans and the incoming Administration,” FBR mortgage market analyst Edward Mills wrote in a note to investors. “We highlight that any cut could quickly be reversed by the Trump Administration in a matter of weeks. HUD officials said the reduction is likely to lower the cost of housing for approximately 1 million households who are expected to purchase a home or refinance their mortgages using FHA-insured financing in the coming year.